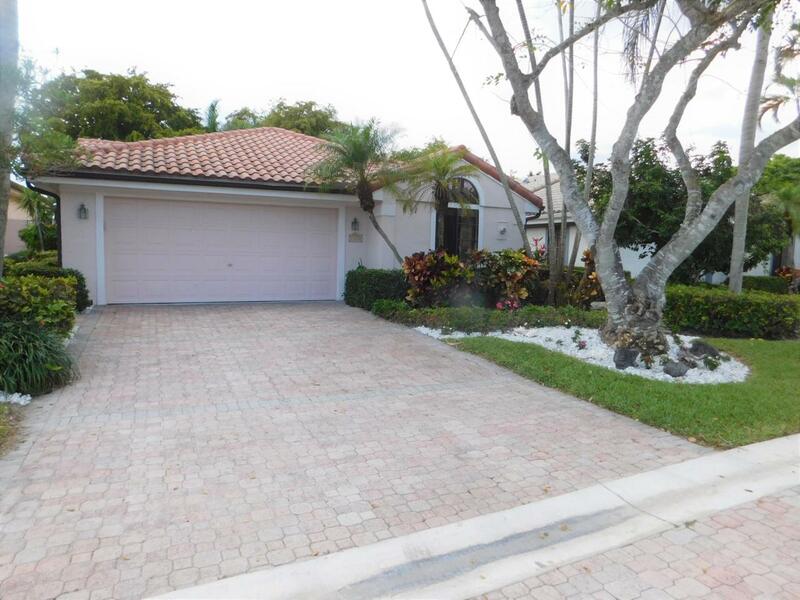 This updated, spacious & immaculate home boasts 2 BR/2 Bths + comfy Fla rm + 2 car garage w/ urethane stone flooring. Home features COPPER PIPING & NO POPCORN on ceilings, beautifully maintained large tile flooring in living areas & recently installed carpet in bedrooms. Updated kitchen w/ granite countertops & newer cabinets. AC & wtr heater recently replaced. Gleneagles Country Club is a private, gated, mandatory membership country club which features amazing sports & social amenities, including two 18-hole championship golf courses, 21 tennis courts & 4 pickleball courts, & a renovated clubhouse w/ 3 restaurants & bars. The recently opened 15,000 sq. ft. 2 story healthy lifestyle center features exceptional fitness, spa, & physical therapy amenities surrounding a resort style pool.